I guess this is considered sci fi and not armor so here goes. 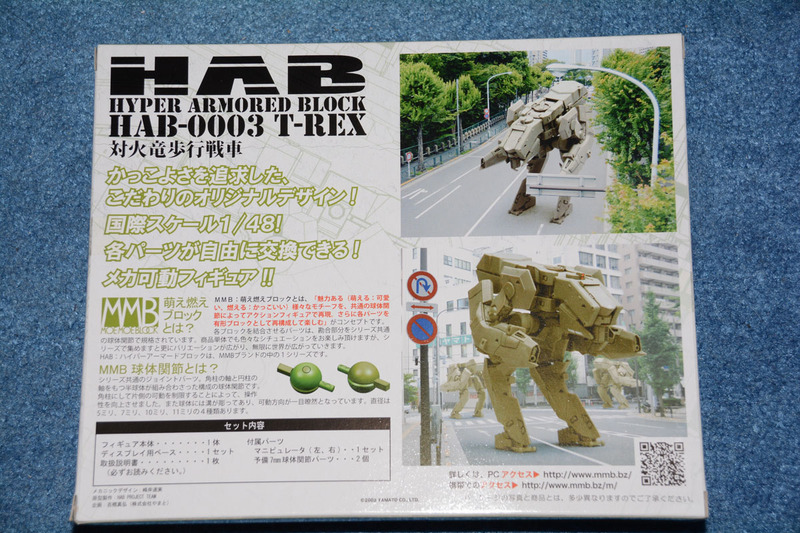 Yamato 1/48 HAB 0003 T Rex. The company said it was a model kit but had no other explanations so I got one thinking it was an actual plastic model kit like a Bandai Gundam kit. 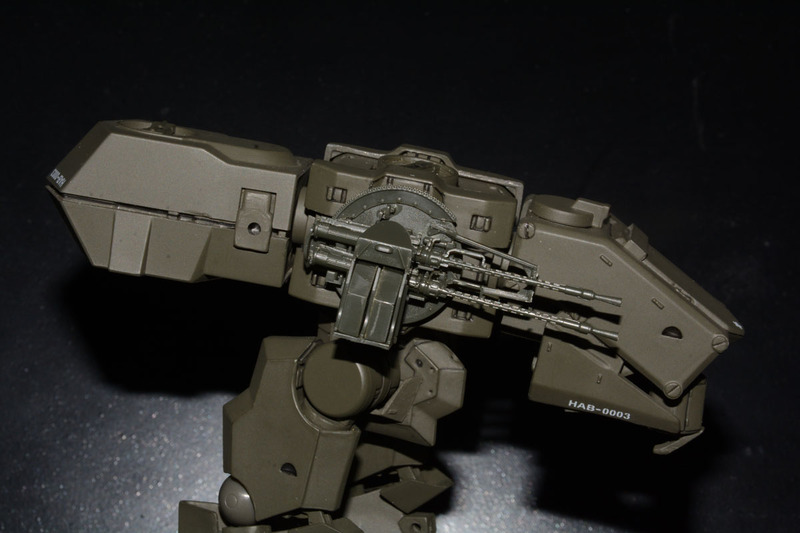 Well, it is not a typical plastic model kit. It does have to be assembled but it comes in 10 pieces which you just snap together. Some parts are molded in a hard rubber type material and some are some sort of plastic. 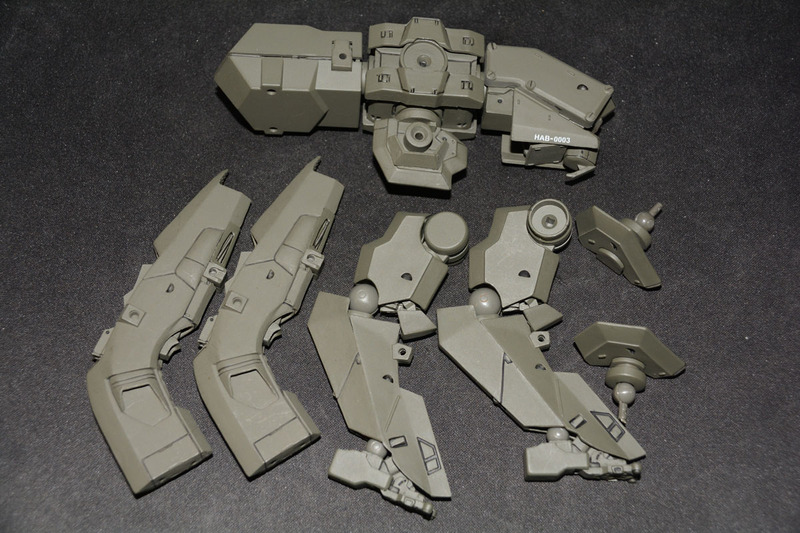 The upper body came already assembled but the legs and arms needed snapping together. 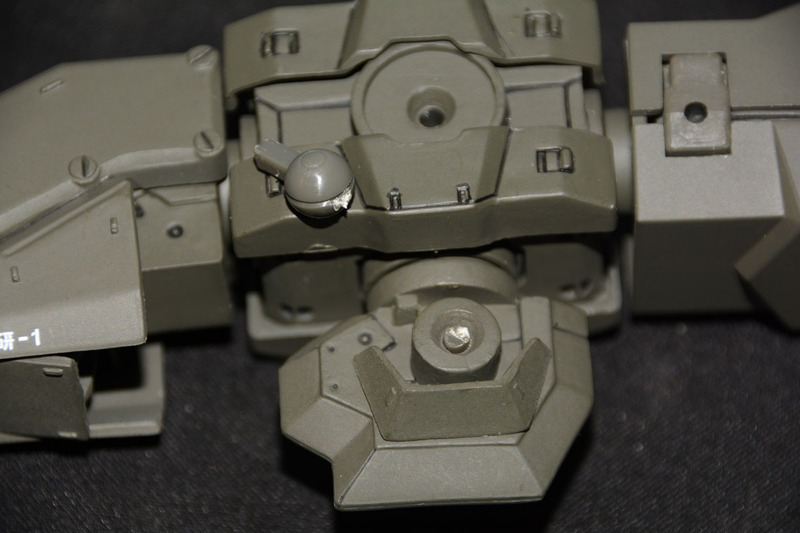 The push in connections for the arms snapped almost instantly with no replacement parts included so I had to CA glue the arms on. Not being satisfied with the way it looked I decided to remove the arms and replace them with the Meng 1/35 ZPU-4 14.5mm guns. I put two guns on each side of the mech. Once it warms up here I will eventually paint it in some kind of camo scheme. 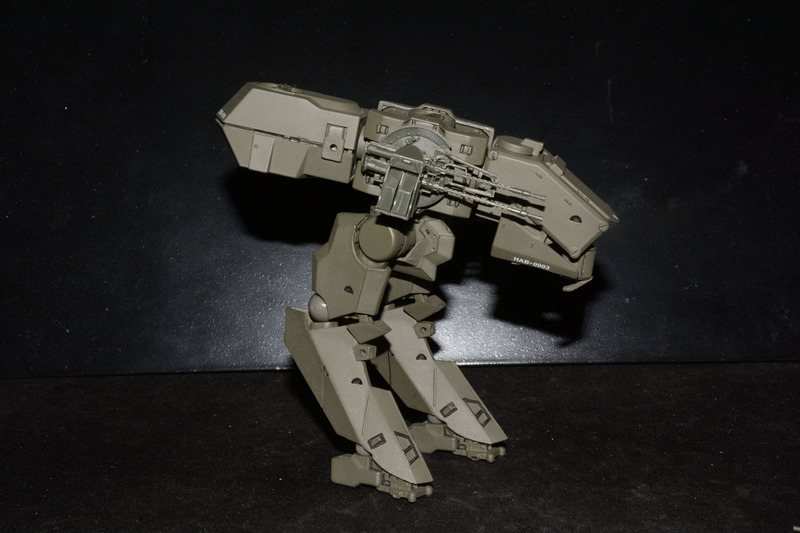 It will be posed with my other 1/35 what if kits. Well that's disappointing, considering what these cost you'd think there would be more thought put into the materials used. The weapons upgrade looks cool though!